The Tax Office has begun providing accounting software developers the tools and protocols they will need to create a one-stop shop service for agents without needing to toggle in and out of the ATO’s services. 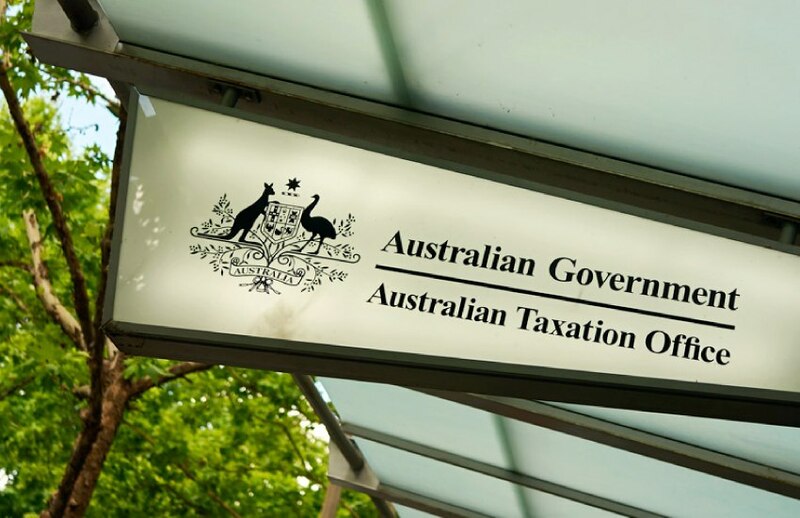 On the back of the ATO’s current beta rollout of its new online services for agents, ATO Assistant Commissioner Andrew Watson said the agency will be pushing ahead of its digital agenda by getting software providers to create practice management software that encompasses the raft of services now being provided by the ATO. This will mean that, by 2024, agents will no longer need to leave their software to access the ATO portals. “We know agents want to be self-sufficient within their practice management software so in a digital-first environment but doing it through their software than necessarily needing to toggle between their software and logging into the ATO through online services,” said Mr Watson. While it may seem counterintuitive for the ATO to build a new portal for agents if its goal is to move it to software developers, Mr Watson believes it is vital to replace the ageing technology before the 2024 goal comes to fruition. Further, Mr Watson notes that software providers will need time to grapple with a range of changes being heaped on them, including the single touch payroll regime and the transition to the practitioner lodgment service. As it stands, the new online services for agents has been made fully available to the tax and BAS agent population, with the old portals set to run concurrently as we head towards tax time 2019. “We think this tax time 2019 will have more services available through PLS software and agents will have a choice of using online services for agents or the tax and BAS agent portal, so we think we're tracking well for tax time 2019,” said Mr Watson. Listen to ATO Assistant Commissioner Andrew Watson talk about the roll out of the new online services for agents and the ATO’s views on a digital environment on Accountants Daily Insider.